Some very helpful tips if you’re an indie author who isn’t yet utilizing their Author Page to the max on Amazon. One of the greatest benefits of selling your e-book (or paper book) through Amazon is the vast space they provide you to “advertise” your work. If you are a savvy author, take right away advantage of this marvelous opportunity of an author page and insert lots information about your writing and yourself as an author. 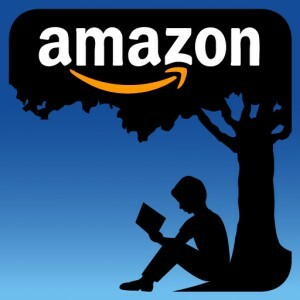 So, what can you do to improve your appearance on Amazon and improve book sales? A lot! Congratulations to the winners of the “Family Picnic” giveaway! I hope everyone enjoys their prize enough to leave a review and for those that didn’t enter and win there’s always next time! Well I spent a little too long picking out a theme and background and updating all my current projects to Open Office. I’ve still got a few pages to work on in the book so I’ll get to that next. Updating this blog will have to take bottom tier priority but more about that later.